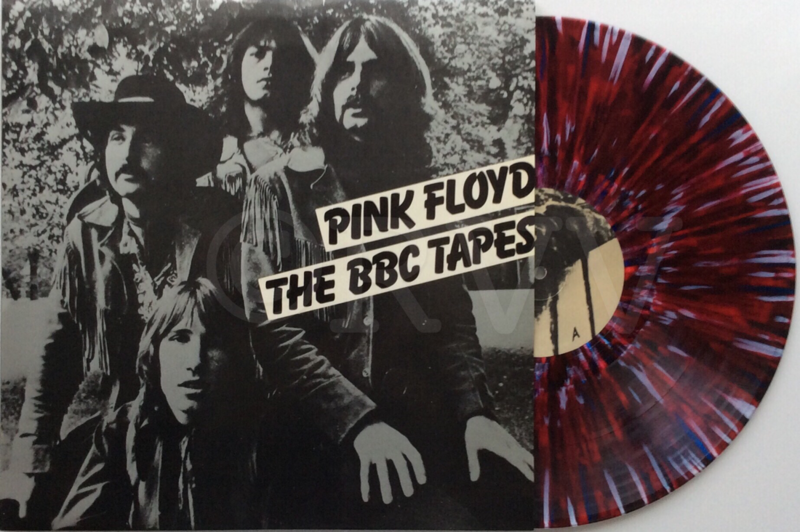 Notes​: 2LP set released in the mid-80s. All copies were on colored vinyl with Dog Head labels. 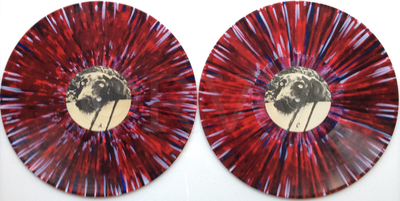 Copies on red multicolored vinyl are very rare and highly sought after. 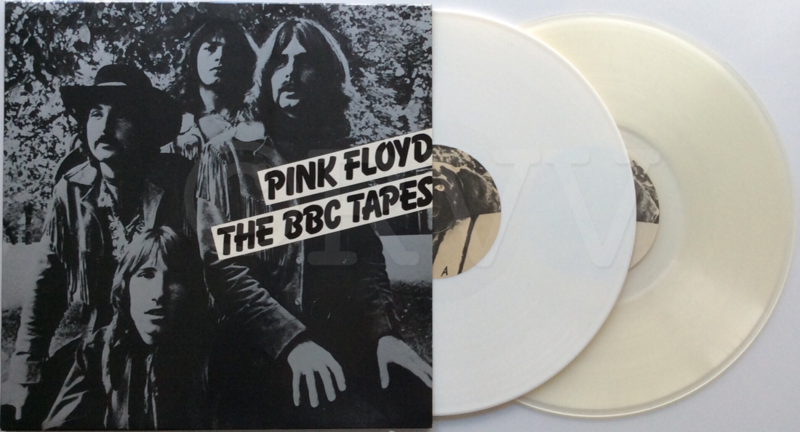 Some copies were pressed with white and/or clear vinyl discs, which are also quite rare. 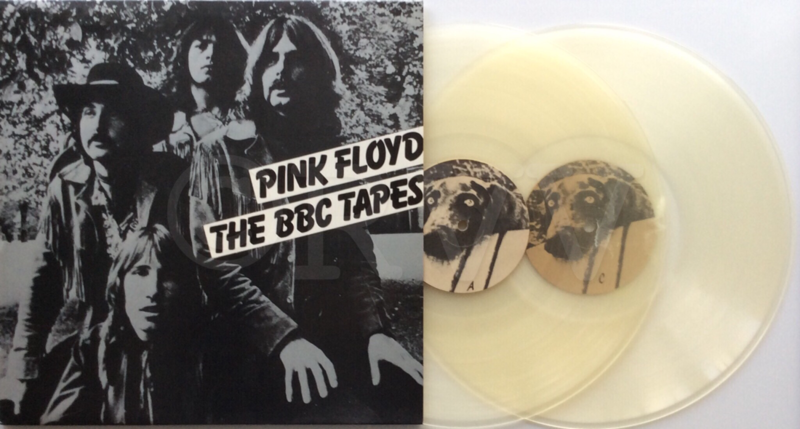 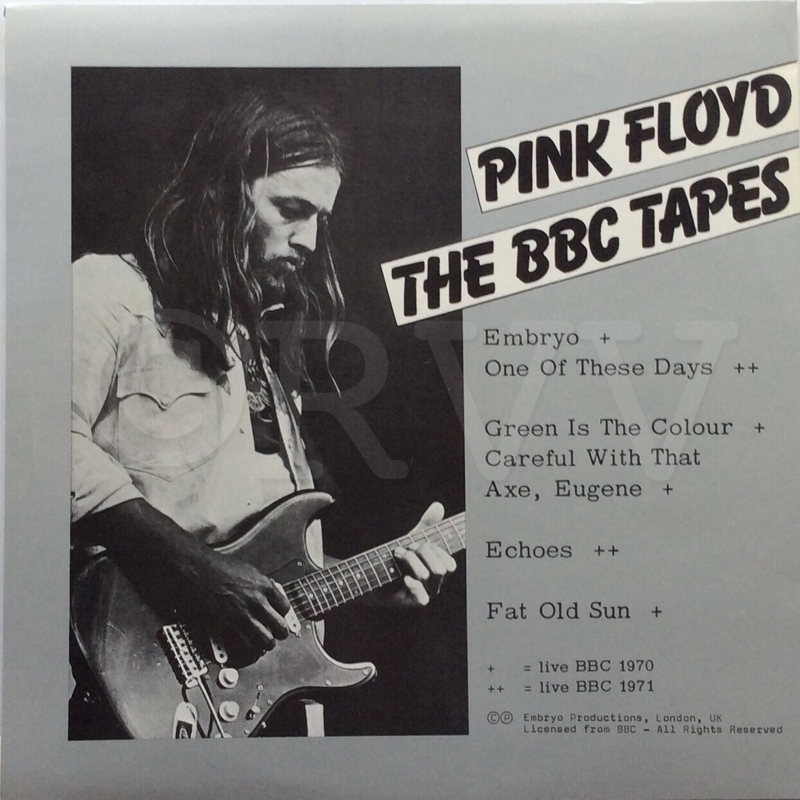 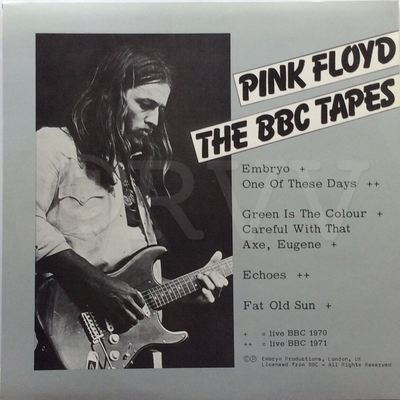 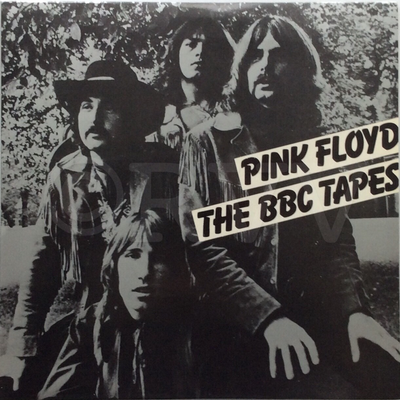 Copies on black vinyl are from a completely different pressing, see BBC Tapes (Reissue).